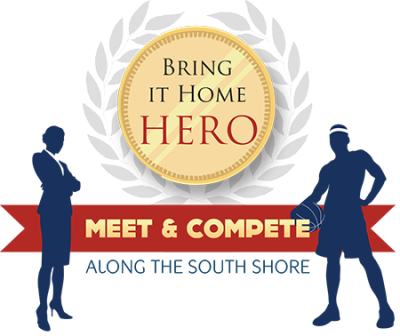 ‘Bring it Home&apos; to the South Shore and experience the exceptional hospitality offered by the region&apos;s hotels, restaurants, retailers and service providers. Host your event, meeting or convention along the South Shore and complement it with your choice of regional attractions, available just a short distance away. A Chicago White Sox baseball game, an evening of excitement at Majestic Star Casino, a historic stroll on the South Shore Civil War Memorial Trail or an agricultural adventure at Fair Oaks Farms will impress and delight your attendees. The South Shore has hosted a variety of events, meetings and conferences. 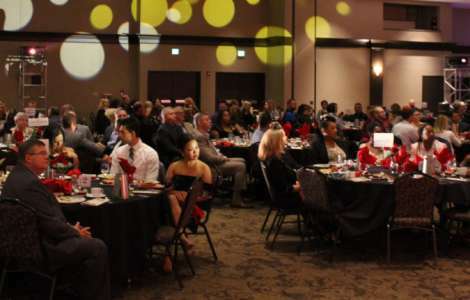 The following ‘Bring it Home&apos; heroes have contributed to the area&apos;s economic development and job growth by bringing home an event, meeting or convention. Munster Town Manager Tom DeGuilio is a ‘Bring it Home&apos; hero for bringing the National Softball Association Girls Fastpitch "B" World Series to the South Shore. 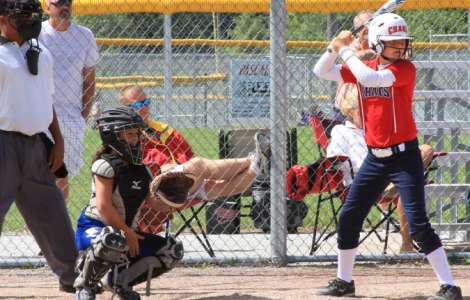 Softball players from around the nation have gathered in Crown Point and Valparaiso for the opening ceremonies, with more than 10,000 players, families and fans converging to celebrate. This incredible event is played on softball fields in Lake, Porter and LaPorte counties, generates 3,700 room nights and has an estimated economic impact of $925,000 each year hosted along the South Shore. Ron Johnson, Jr. was the driving force behind bringing the Band of Brothers Conference from Pittsburgh to the South Shore in 2013. This inspirational conference brought 226 room nights and an economic impact of $56,500 to the region. The conference was considered such a huge success that the group re-booked for the following year. ‘Bring it Home&apos; hero, Leon Wolek, created Leon&apos;s Triathlon, known as the "world&apos;s fastest triathlon." This Olympic distance race, which celebrated its 30th anniversary in 2013, garners national and international attention. Showcasing Hammond&apos;s beautiful Wolf Lake Memorial Park, the incredibly patriotic opening ceremonies honor veterans and military personnel. This event, currently broadcast on Comcast SportsNet and previously on ESPN, generates an extraordinary amount of attention for the South Shore. Our staff of specialists can assist you with every aspect of bringing your event, meeting or convention to the South Shore. We provide a wealth of resources and tools to help you do everything from booking a meeting room to planning that special outing. For more information on meetings and conventions, contact Heather Becerra Chief Marketing Officer, at 219-554-2224. For more information on sports, contact Rick Flutka, Sports Development Manager, at 219-554-2726. Be a ‘Bring it Home&apos; hero and make your event one that will be outstanding in every way! Bring your meeting home to the South Shore. Bring your sporting event to the South Shore.